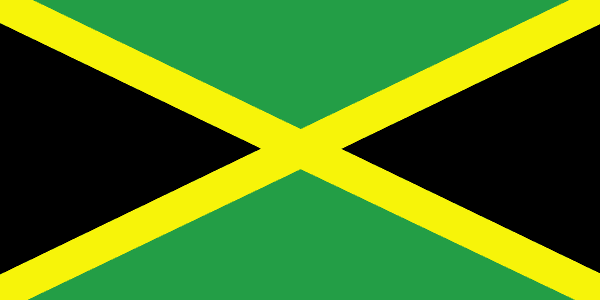 Take a look at Jamaica travel guide and read what other travelers wrote about main destinations, culture, entertainment and general information. If you have been in Jamaica, tell us what you liked best, so other tourist will have the chance to enjoy Jamaica's beauties and spend pleasant and relaxing holidays in Jamaica. Ocho Rios – Jamaica is one of the most complete destinations you can find in the region – culture, flora fauna, sun, fun and adventure, beaches and mountains. Ocho Rios is the ideal base to take this all in. Known for its resort-type qualities; famous Dunns River and Cruise ship port, it also provides off the beaten track opportunities, wonderful beaches and great dining, swimming with dolphins and other adventure and shopping options. Negril – It is famous for and certainly has some of the best beach you can find on the island – soft, white and very welcoming. Jamaica offers a spectrum of beach options depending on how exactly you like to beach bum. Anguilla, Antigua and Barbuda, Aruba, Bahamas, Barbados, Bermuda, Bonaire, Cayman Islands, Cuba, Curaçao, Dominica, Dominican Republic, Grenada, Guadeloupe, Haiti, Martinique, Montserrat, Puerto Rico, Saba, St Vincent and The Grenadines, St. Barthelemy, St. Kitts and Nevis, St. Lucia, St. Martin, Trinidad and Tobago, Turks and Caicos Islands, Virgin Islands British, Virgin Islands U.S..